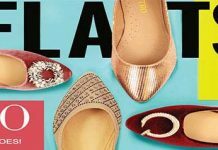 Stylo shoes are one of the most popular and numerous footwear brand for women in Pakistan and this brand started its career in the fashion industry since 1974 and it looks like that it is here with us to stay forever. 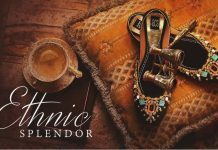 Aside from being most well known shoe brand in Pakistan, it is also one of the largest brand for ladies footwear. 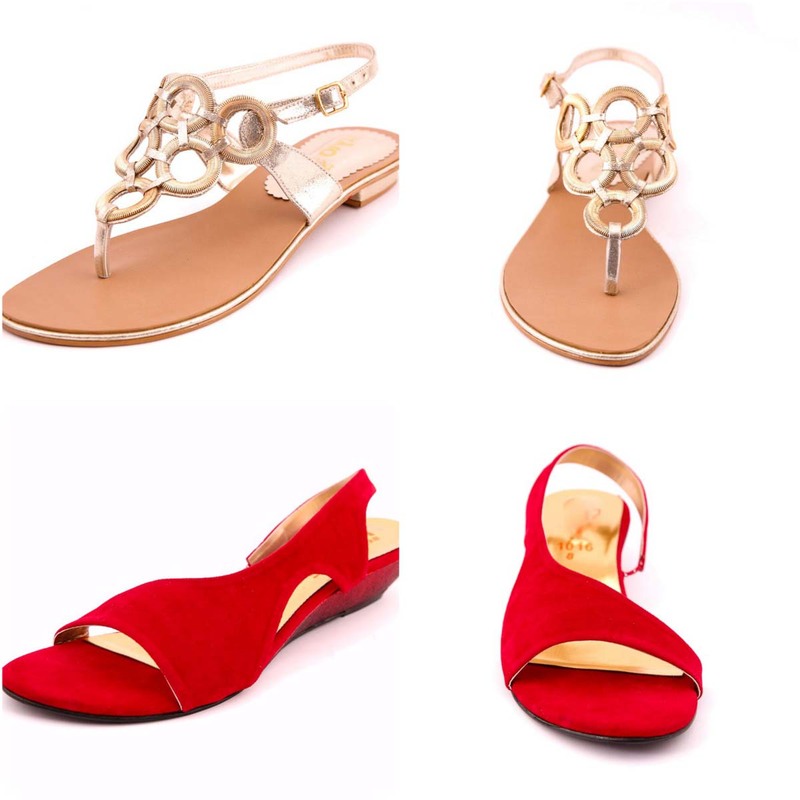 They always offer new and stylish variety of shoes suitable for all occasions like joggers, heels, pumps, wedges, chappals and boots. These are the main categories that they produce but now they add more to mix. This clothing line now features most trendy and elegant ready to wear dresses for both women and kid. They never fails to fulfill the needs of their customers. Now they have expended its product portfolio by offering their clothing line named as “Fabrizio”. Stylo also offers a vast range of accessories like jewelry, handbags/clutches to match with their outfits and shoes. If you want to add more glamorous look then you guys should must check these accessories. Now this is the season of weddings so they offer Stylo Shoes Wedding Footwear Collection For Women 2016- 2017 for such functions in vibrant colors and suitable prices. Stylo has become go-to shoe brand in Pakistan for girls and women’s footwear and now gaining much popularity that’s why it falls in top list when it comes to customers requirements. May it be your big day, party, weddings, night function or any casual gathering, stylo is the best option to handle such situation. People don’t understand that how transfer more glamour to your appearance because it is not only matters of dressings, footwear also adds more grace. And you know someone says, “great shoes make an outfit” and this brand follow this sentence. All designs are very pleasing and in high quality and their collection is not comparable with any other. They focus on the shoes which kids and women want for all events. 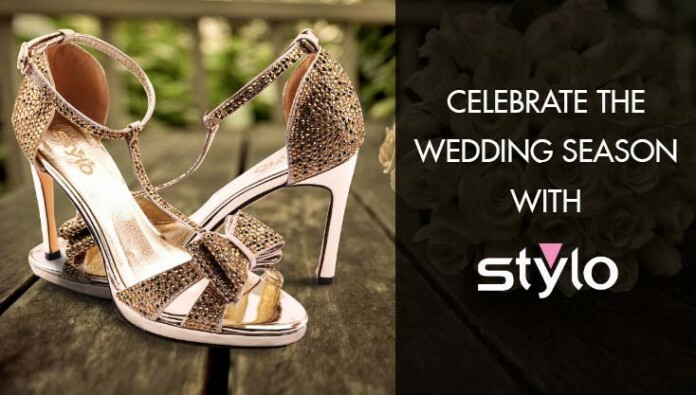 Stunning Wedding Footwear Collection By Stylo 2016-2017 is bucket of that shoe that make any brides big day more special and for girls who like high heels that make them to feel comfortable. Price range varies from PKR RS 1,490 to PKR RS 4,490/-. Colors used in this includes black, blue, brown, champagne, cream, fawn, ferozy, golden, green, grey, maroon, multi, orange, pink, silver and off course Red. Click any image to zoom!! Stylo Shoes is a potential footwear brand. 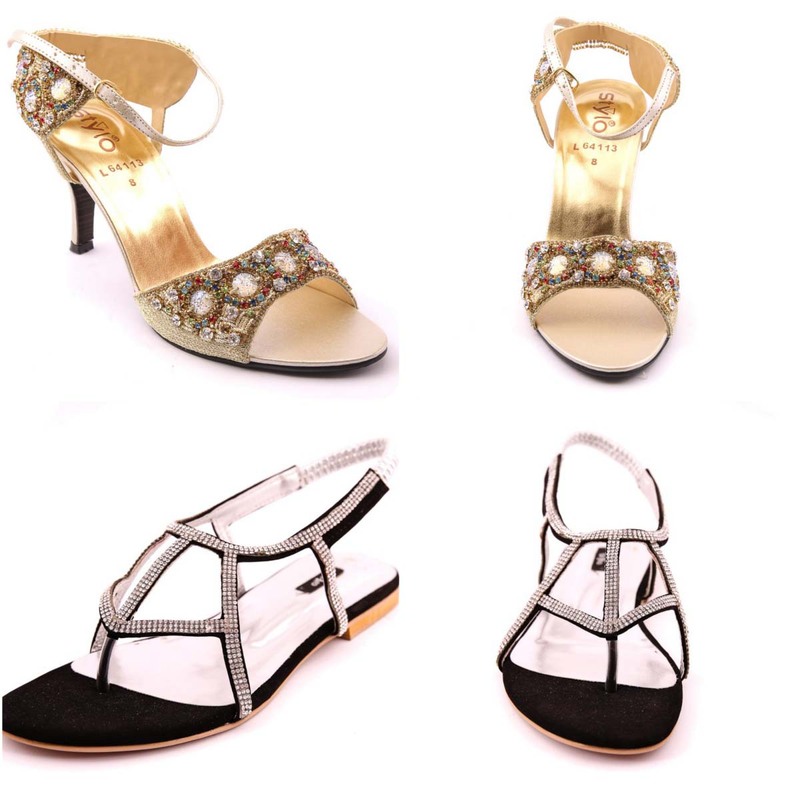 With the arrival of spring season they launch wedding collection for women in high heels, flats and short heels.